Thank you so much that balloon for having me! It is really an honor to do for Fendi! The video above is a super cute balloon mascot dance! And this is the scale to my wife! It is standing at around 1.8 meters tall! And this is the entire display of the shop front! And this is a picture of me sitting in the sled that is used for photo-taking! Once again thank you so much to thatballoons for having me! Merry Christmas everybody! 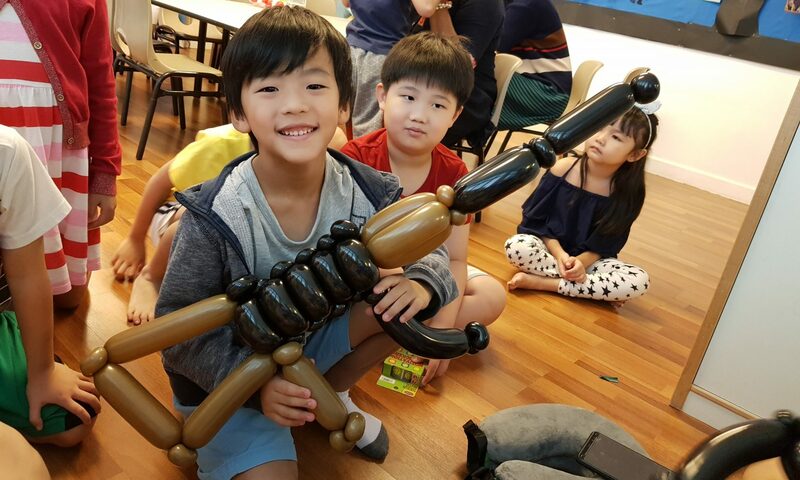 Next PostNext Cartoon bracelet balloon sculpting by Jocelyn Balloons!